Integrated Pest and Crop Management, otherwise known as IPM, is a critical component of all forms of crop production. Perhaps one of the most important aspects of IPM is the practice of biological control, which includes the control of any pests or invasive plants by using other organisms to monitor their populations. Lee Tecklenburg of Greensmith APN (Advanced Plant Nutrition), works with both conventional and organic operations in order to help maximize biological control. 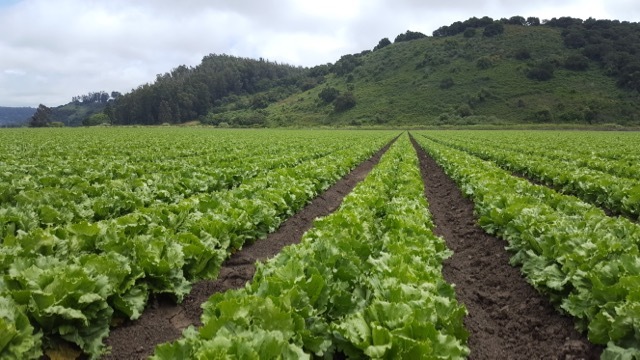 Greensmith APN is currently working to put together and market products that work simultaneously with biocontrols on the nutrient side of things. “We’re trying to create a situation where the plants can thrive and become more tolerant and more resistant,” Tecklenburg explained. This includes integrating all parts of production, whether it be organic or conventional, in order to tie the entire system together.